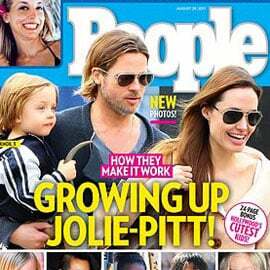 Which Magazine Will You Pick Up This Weekend? 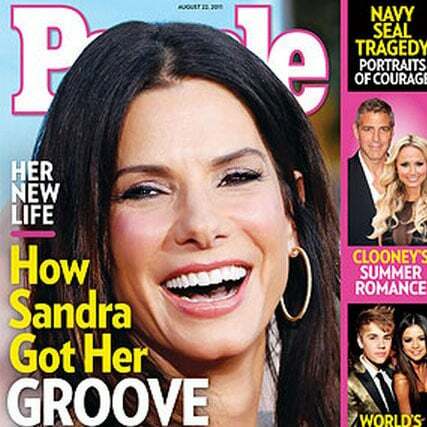 Which Middleton Magazine Will You Pick Up This Weekend? 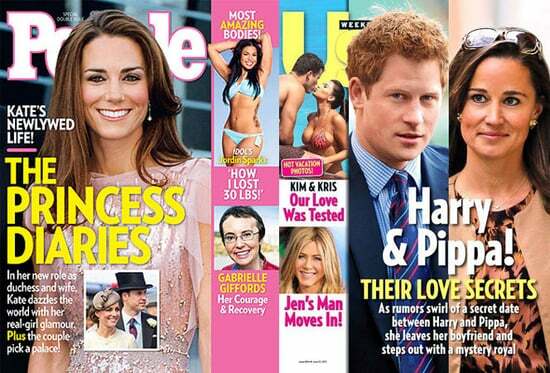 Which Royal Wedding Magazine Will You Pick Up This Weekend? 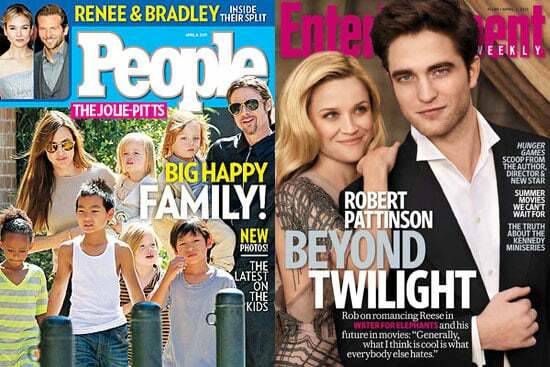 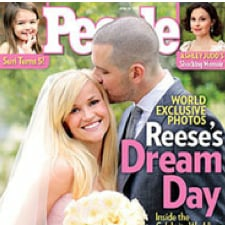 Which Magazine Will You Pick Up This Weekend — EW&apos;s Rob and Reese or People&apos;s Jolie-Pitts?